(803) 606-0999 All kids under 13 get 50% off! Enjoy a relaxing ride with SC Shuttle Services, when traveling between South Carolina's Columbia City area and our primary routes of Columbia and Charlotte airport. The secondary routes are available as the schedule permits. Our one-way or round-trip shared-ride service is affordable, and eco-friendly too! Simply book your ride and you’ll share one of our spacious shuttles with other travelers. Your driver may make a few stops along the way to let your fellow passengers out, but this will vary based on the time of day, time of year, and the number of passengers. 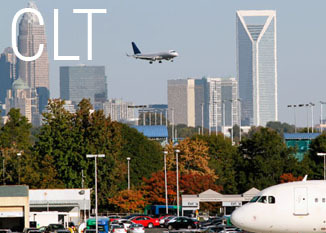 Charlotte Douglas International Airport (CLT) is an international airport located in Charlotte, North Carolina. It is about 7 miles west of Charlotte city center. For arriving flights, we'll pick you up curbside in ZONE A (cross street outside of baggage claim). For round-trip service, select Round Trip Shuttle and enter your flight departure or arrival information on the online reservation form. An estimated pickup/dropoff time will be generated. 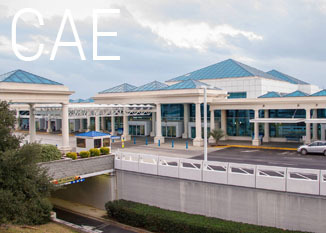 Columbia Metropolitan Airport (CAE) is the main commercial airport for Columbia and the Midlands region of South Carolina. 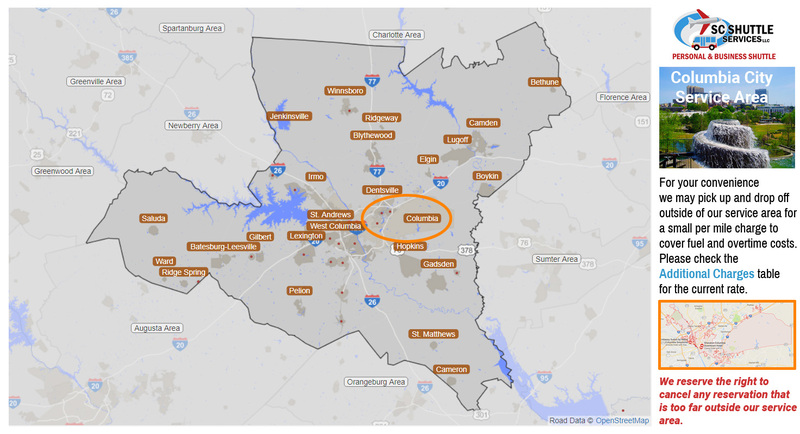 The airport is five miles (8 km) southwest of Columbia, in Lexington County. The shuttle pick-up area is located on the lower level of the terminal in the baggage claim area outside of the doors to the left of the rental car counters. 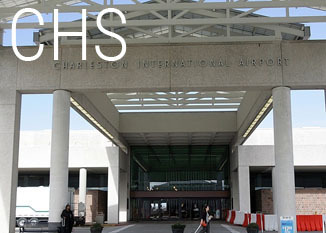 Charleston's International Airport (CHS) in South Carolina is state-of-the-art, with the ergonomically designed terminal simplifying the requirements of every visitor. SC Shuttle vans will pick you up or drop you off in front of the terminal building, outside of baggage claim. Please note that our shuttles are dispatched upon demand to your destination so reservations are required unless there is space available at the time our driver is there. 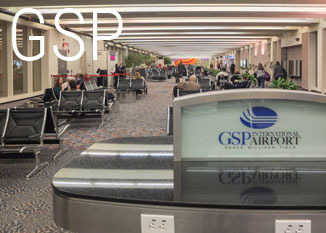 Greenville–Spartanburg International Airport (GSP) is near Greer, South Carolina, midway between Greenville and Spartanburg, the major cities of the Upstate region. The airport is the second-busiest airport in South Carolina behind Charleston. SC Shuttle vans will drop you off in front of the terminal at Greenville–Spartanburg airport and pick you from just outside the baggage claim area. First established as a flight training school for the United States military, Augusta Regional Airport (ARA) has become a significant travel hub for the Central Savannah River Area (CSRA). For over 60 years the ARA has offered travelers the comfort of "Flying There, Flying Home." 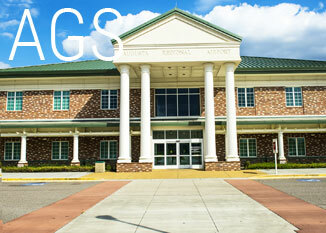 SC Shuttle vans will drop you off and pick you up in front of the terminal at Augusta Regional Airport. 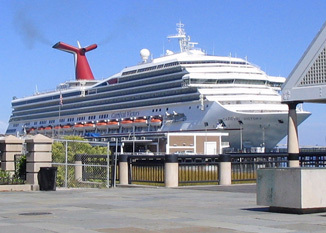 The Cruise Ship Passenger Terminal is located at the Port of Charleston's Union Pier Terminal in beautiful downtown Charleston - the heart of the historic district. Avoid waiting in long lines to get on the bus to parking lot. The confusion, hassle and expense of parking and luggage transport can also be eliminated by using SC Shuttle directly to the pier.